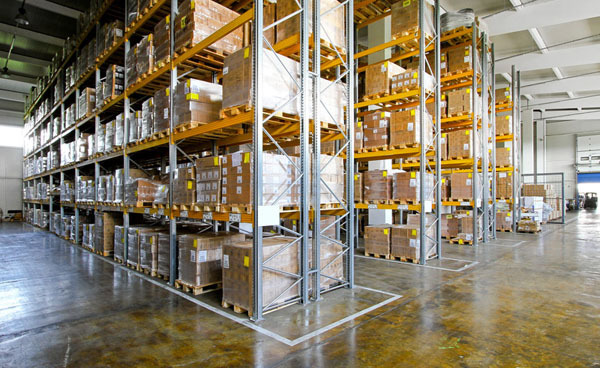 When a prospective client wants to visit your 3PL facility, it’s critical; you could be on the verge of new business. You want to show them why they should select you as their 3PL of choice; that you’re the best choice; that you can be trusted to help them serve their clients. It’s no easy task running a successful warehouse or third party logistics company – it’s a multi-faceted organization with its own specific attributes and specialties. Conveyors are ergonomic equipment by nature. 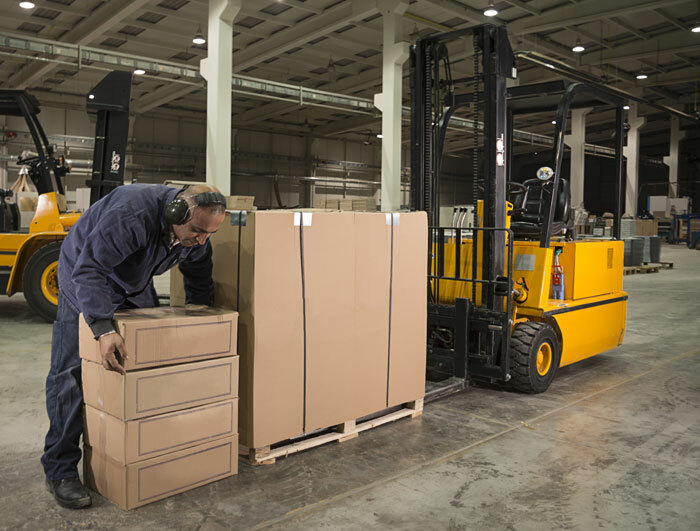 They reduce manual lifting, pushing, pulling and stretching by delivering product to workers and reducing the stress of carrying or pushing it manually. Whether in a large integrated system or a spur of gravity, conveyors are great for reducing the number of people who engage in potentially dangerous activities that could cause musculoskeletal issues. Let’s dive into ways to be sure your conveyors are contributing to an ergonomic operation. 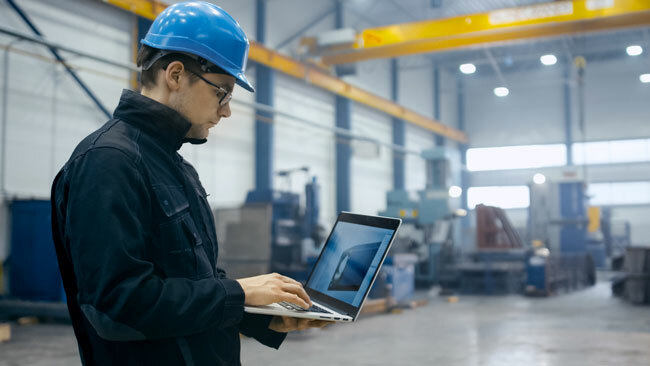 With the rising costs of workers’ compensation insurance and global pressures to increase productivity, warehouse and distribution center managers are taking a much closer look at improving ergonomics. 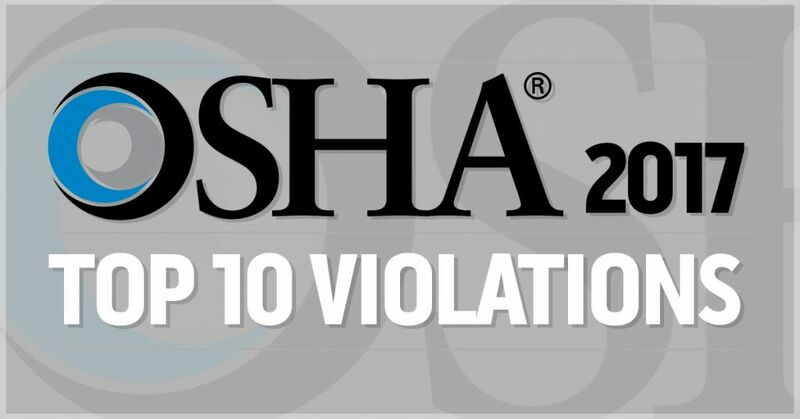 With as many as 65% of worker’s compensation claims associated with manual materials handling, insurance companies are raising their rates—or mandating ergonomic improvements for continued coverage. 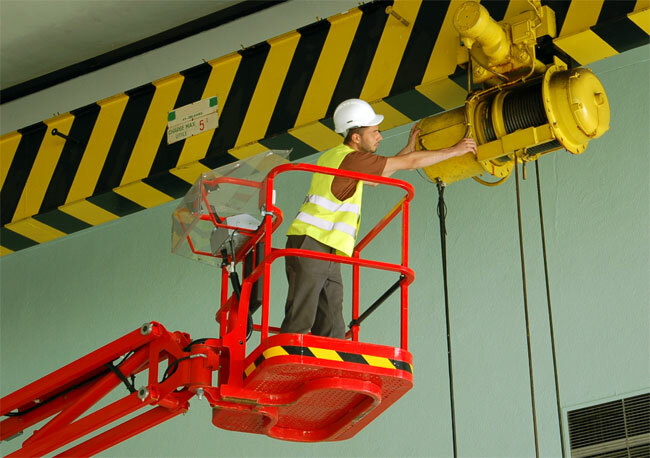 Equipment suppliers are responding to the need, engineering and designing features into their products to help workers minimize the strains associated with lifting, reaching, twisting, pulling and pushing. These new product features can also help address the demand for increased productivity as well. WERC’s Warehousing Certification Process: What’s in it for You? 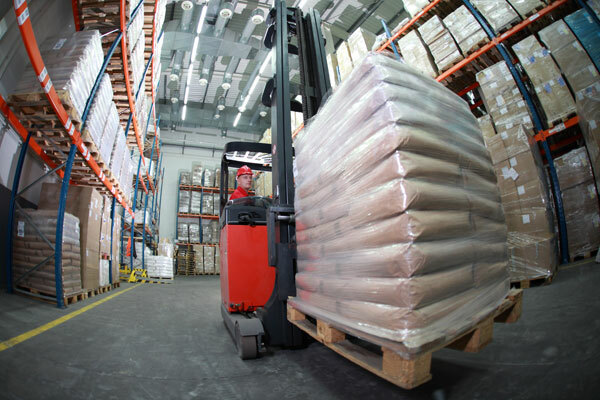 For years, WERC (the warehousing education and research council) has offered a warehousing certification process that’s in-depth, rigorous and detailed. Busy logistics and warehouse managers might ask, “why would I take the time?” That’s a good question. Here are some answers. 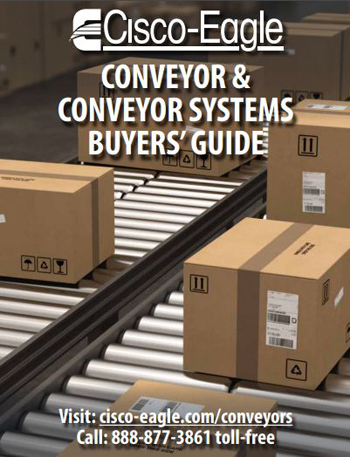 Check out the exclusive Cisco-Eagle Guide to Conveyors, which features helpful articles, tips and links to extensive conveyor resources. It’s a quick, free PDF download. You’re already paying rent, taxes and for utilities of the space in your facility. 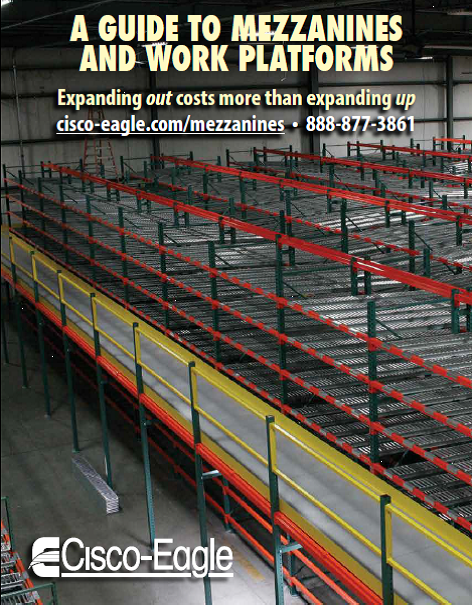 Even if nearby space is available and suitable, using a work platform to expand makes sense because all these costs are wired in—and don’t typically rise with a mezzanine installation. Use platforms and mezzanines to leverage your existing space for offices, production equipment, storage areas, manufacturing process, product/conveyor sorting and much more. It’s a fraction of the cost of new construction and delivers long term value. 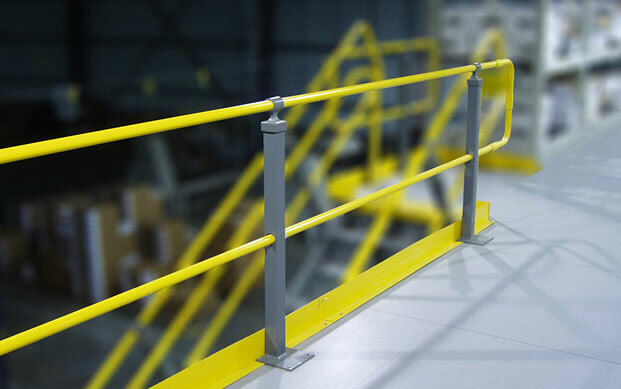 Mezzanines also offer significant tax depreciation advantages.